Bitwala is endeavoring to create the first cryptocurrency bank and works closely with regulators. The idea is to bridge the gap between traditional banking platforms and the new blockchain technology in a way that is transparent and regulated. 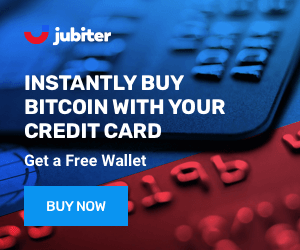 Bitwala Bitcoin Wallet has partnered with payment processors and issues debit cards for spending Bitcoin to its customers. Bitwala Bitcoin Wallet provides a wide range of functionalities such as making SEPA transfers, multiple Bitcoin wallets under same account. The Bitwala wallet currently supports Bitcoin exclusively, but the team behind it is committed to offer an enhanced experience and announced plans to include Ether, DASH and more to the list of supported cryptocurrencies. Bitwala is an award winning Kreuzberg based company teaming up 22 people from 13 nationalities. They aim to provide faster, cheaper, and accessible Blockchain-based banking services. They've managed to attract important investors and teamed up with experienced industry partners, and attracted more than 57 000 users from more than 200 countries. As a Bitcoin-to-fiat payment processor, Bitwala invested a lot in providing a secure solution through their Bitcoin wallet. So far, they have had no security breaches and their decision to work with BitGo has paid off. However its important to note your private key storage is on your connected device (hot storage) and vulnerable to attack. User is provided with a backup of keys. Bitwala Wallet is great for people looking to pay bills, store, send or receive Bitcoins, top up the Bitwala Visa Card or make bank transfers. Its design is user friendly, simple and intuitive so one can easily carry out transactions with no need to have a technical background. Bitwala's primary focus is on functionality and usability. 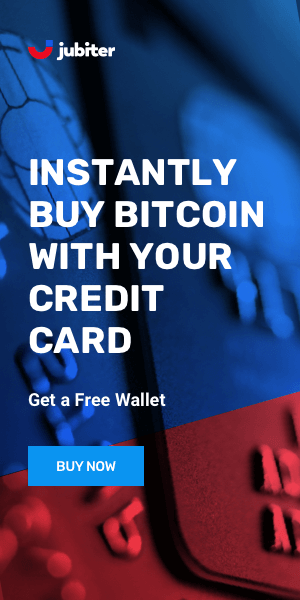 Their platform really helps bridge the gap between the cryptoworld and the real world allowing users to spend their Bitcoins anywhere with a prepaid visa card. The only drawback is they only support Bitcoin at this time. As always there are some sacrifices in terms of security but Bitwala has found a pretty good balance.